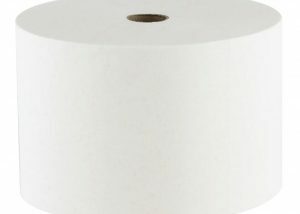 If you are looking for a high-capacity tissue that doesn’t sacrifice quality, Morcon’s line of Porta-Potty Tissues is for you! 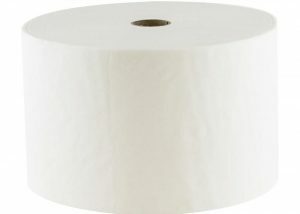 View our complete line of porta-potty tissues below. If you have any questions, or need help finding a distributor near you our team is ready to help! Fill out our contact form or call 518-677-8511.